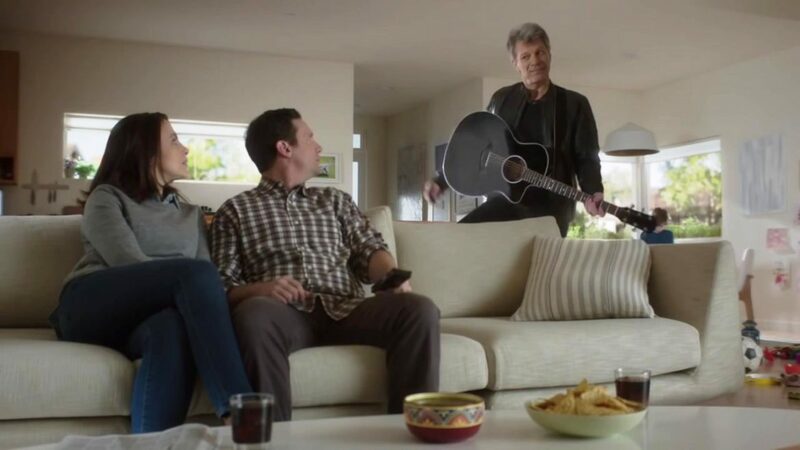 Jon Bon Jovi singing for DirecTV. 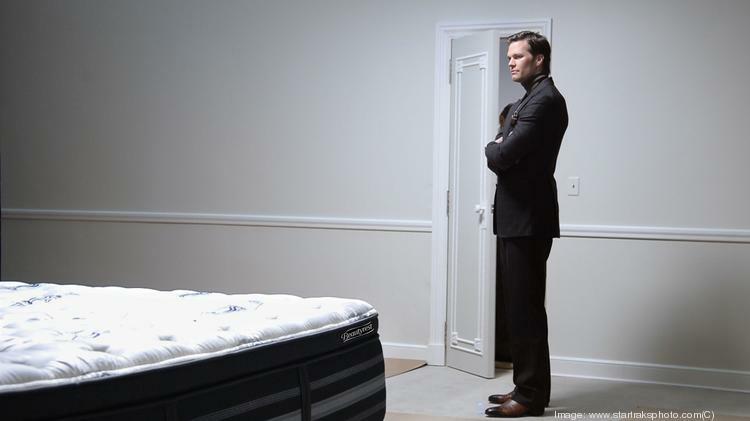 Why did Simmons Bedding select Tom Brady as an endorser? Misty Copeland leaping onto the endorsement stage. 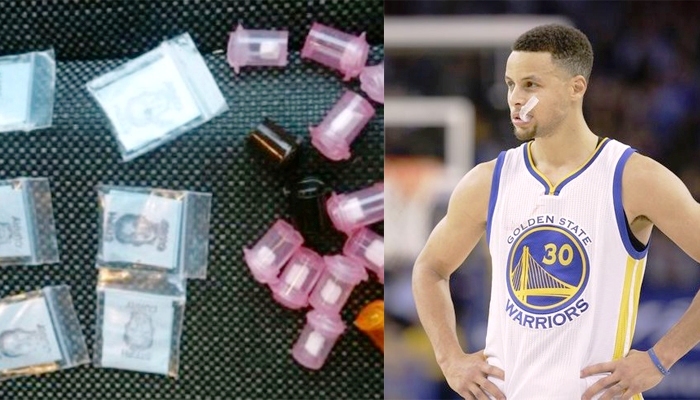 Heroin dealers enter the endorsement game with Steph Curry. 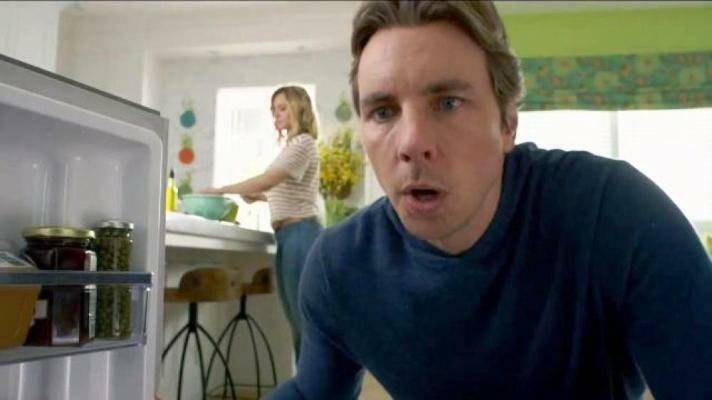 Kristen Bell and Dax Shepard for Samsung – why this endorsement works.